The one player guide every true baseball fan will want - the leading resource for the next generation of rising stars. The Baseball America 2018 Prospect Handbook is the ultimate guide to the next generation of baseball stars. The Prospect Handbook features in-depth analysis and statistics for 900 players, with detailed scouting reports, recaps of each team's amateur draft efforts, and a ranking of Major League Baseball's top farm systems. 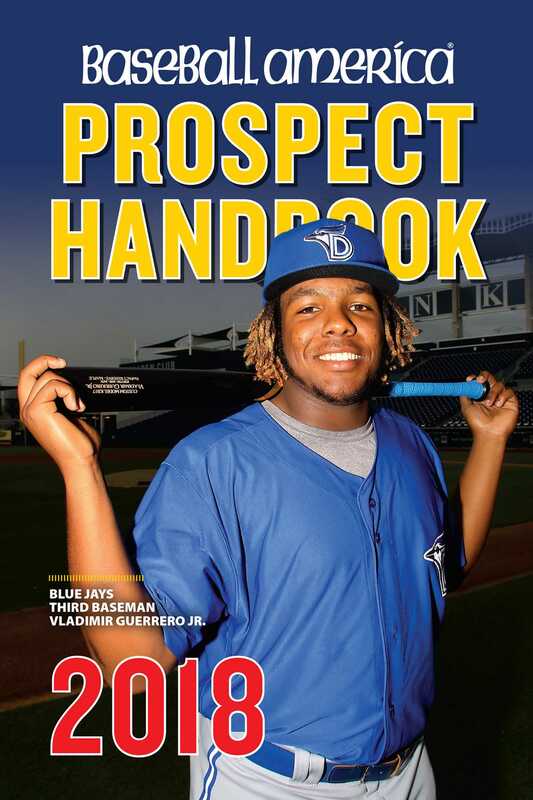 The Prospect Handbook is the must-have resource for information on the best prospects in baseball and is a valuable tool for fans, fantasy leaguers, and anyone who wants to know more about the player development process.